Fresh sandwiches, wraps and daily specials. Dine in or Take out. 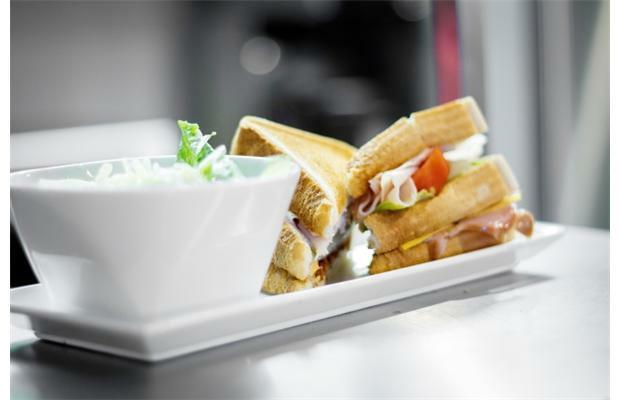 A variety of catering menus to suit your needs, large or small. Our dining room is perfect for intimate gatherings and our private room is great for luncheons and corporate meetings. ​or submit a request through the contact page.